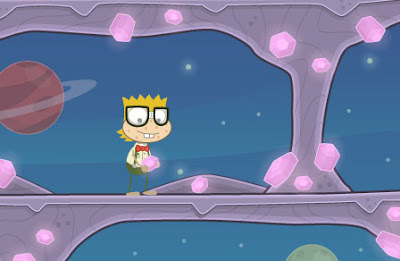 I've found some really unique places within the vast world of Poptropica. This place was really special with its many glistening and glowing pink crystals. I couldn't help but pick one up and examine its beauty.